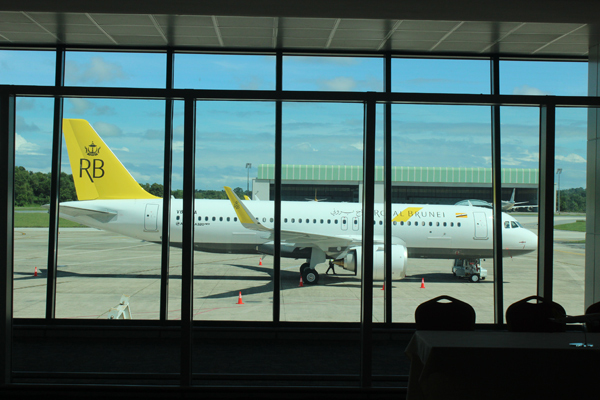 Royal Brunei Airlines (RB) has closed the Islamic financing of one Boeing 787-8 aircraft and five Airbus A320neo and the conventional financing of two Airbus A320neo at a signing ceremony held at Brunei International Airport. It was interesting to know that two local banks are involved in the financing where the islamic financing is under BIBD’s portfolio while the conventional term loan is under Baiduri Bank’s portfolio. Present at the event was Yang Berhormat Dato Seri Paduka Dr. Awang Hj Mohd Amin Liew Abdullah, the Minister of Finance II, as the guest of honour. Signing on behalf of RB was Mr. Karam Chand, the CEO of RB whole Mr. Mubashar Khokar, Managing Director of BIBD and Mr. Pierre Imho, the CEO of Baiduri Bank signed on behalf of BIBD and Baiduri Bank respectively. 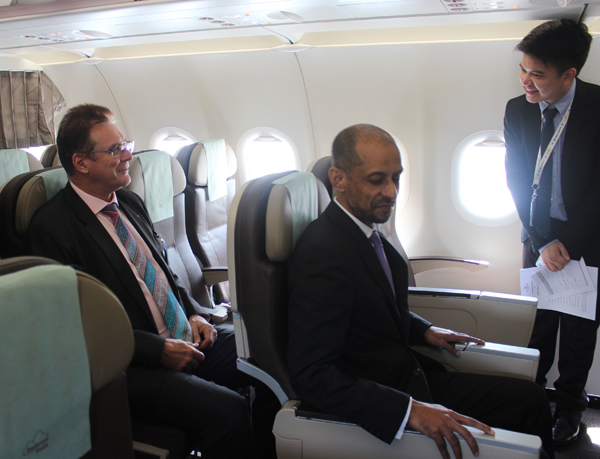 “The combination of conventional financing for 2 aircrafts with an islamic financing structure for 6 other aircrafts allowed Royal Brunei Airlines to achieve attractive terms. The new fleet allows RB to achieve a leaner cost structure from the combination of lower ownership and maintenance costs and lower fuel burn. Complete fleet renewal is a rarity in our industry and to achieve this by the end of 2018 will be a very significant milestone for RB,” said Karam Chand. “Alhamdullilah, I would like to congratulate RB on another national milestone with the latest additions to their fleet, and also becoming our latest “Partner in Growth”. 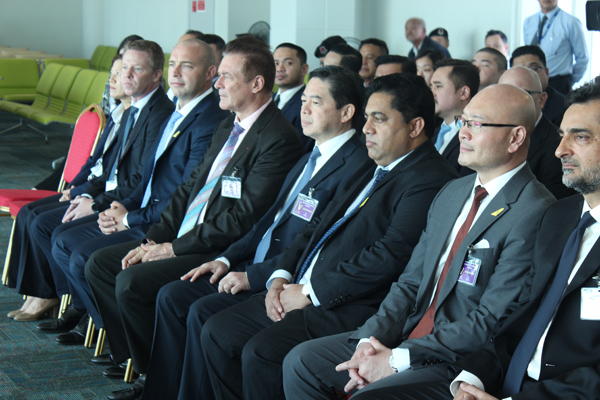 Together may we continue to support Brunei Darussalam’s economic diversification while strengthening Brunei’s positioning as a regional hub for economic activity and trade. 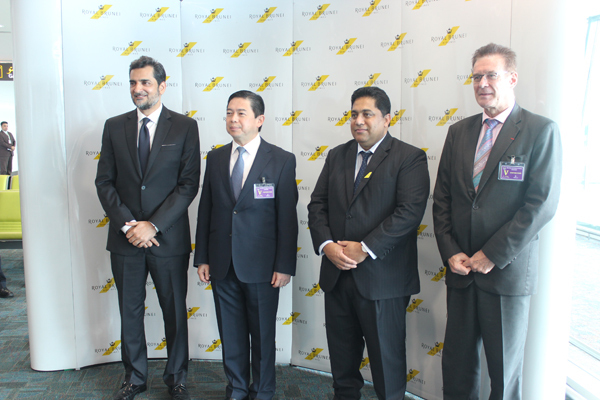 The acquisition of these aircrafts is also another landmark transaction for Brunei’s Islamic banking and financial industry in general as it highlights our local capabilities to deliver on large complex Islamic transactions,” said Mr. Mubashar Khokar. “Baiduri Bank is proud to enter into this partnership with RB, where we will be financing two unites of Airbus A320neo aircrafts. 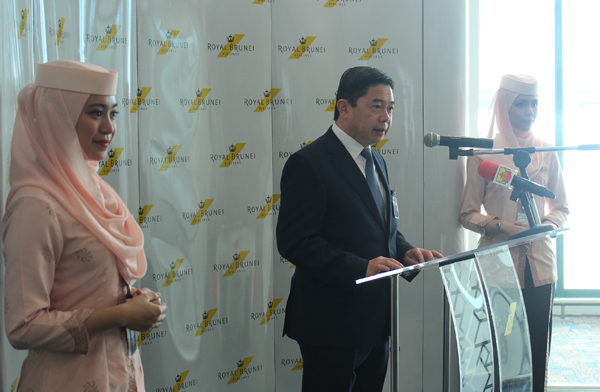 As a major local bank with a strong commitment to the Brunei market, Baiduri will continue to play an active role in providing financing to businesses, contributing to the economic growth of the country and its development programmes in order to meet the goal of Brunei’s Wawasan 2035,” said Mr. Pierre Imhof.